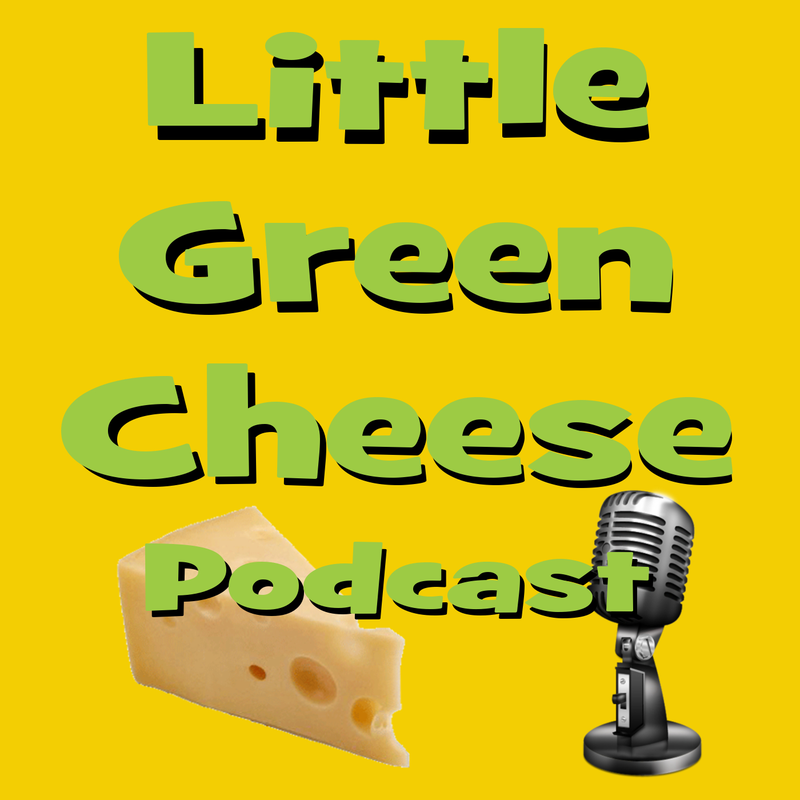 LGC071 – Ants On Cheese? Ants in my cheese? No, this story is about Ant on cheese as a rind! Shlomo asks if there is a conversion table for cups to millilitres. Judy wants to know if red mould is bad on Camembert. Thanks for the feedback Don! I rarely get it on podcast episodes.